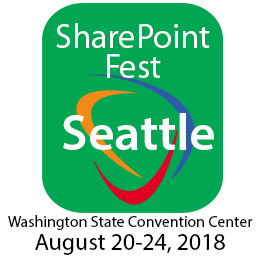 SharePoint Fest is headed to Seattle, Washington April 20-24, 2018 at the Washington State Convention Center. The new 5-day format will consist of two days of pre-conference workshops, as well as three days of general conference sessions. The SharePoint Fest series of North American conferences is entering their 8th year with a new look. 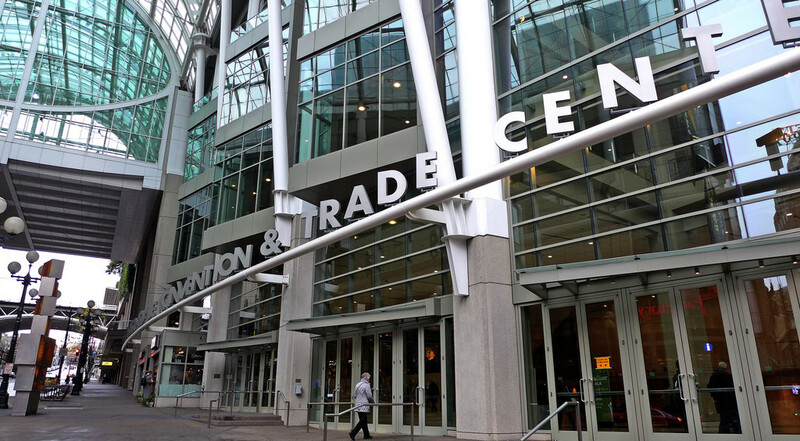 At SharePoint Fest Seattle, an exclusive SharePoint, Office 365, and Azure technology conference, attendees will learn from the brightest minds in the SharePoint universe! The conference will include the world's leading SharePoint experts, a large selection of focused sessions and in-depth workshops, and insight into Microsoft's current and future strategies. Registration for SharePoint Fest Seattle is currently open in an all-inclusive 5-day format, 1-2 day workshop formats, as well as 2-3 day conference formats allowing attendees to customize their conference experience to fit learning, timing and budgetary goals. Pre-agenda pricing ends next Friday, March 2nd. Register now and save! David Wilhelm, President of Tech Conferences Inc., has said "our goal in this final expansion to a 5th day of content will allow us to bring content to our attendees that will cover the spectrum of the SharePoint, Office 365, and Azure platforms available to Microsoft's customers. This new addition to the events represents the completion of our goal to hold the largest SharePoint, Office 365, and Azure events globally in terms of the availability of content to attendees." Attend SharePoint Fest Seattle where you’ll be able to attend technical classes and workshops – taught by Microsoft Certified Trainers, Microsoft engineers, and Microsoft MVPs – covering Enterprise Content Management, Power Users, Social SharePoint, Business Value, Implementation/Administration, Office 365, Workflow, Business Intelligence, Special Topics & SharePoint Development. Choose one complete learning track or mix & match based on what content best meets you and your organization’s current needs! At SharePoint Fest Seattle, there are sessions created for SharePoint administrators, software developers, information architects and knowledge workers which will ensure that you and your team walk away with as much knowledge as you desire to truly leverage SharePoint in your current environment!